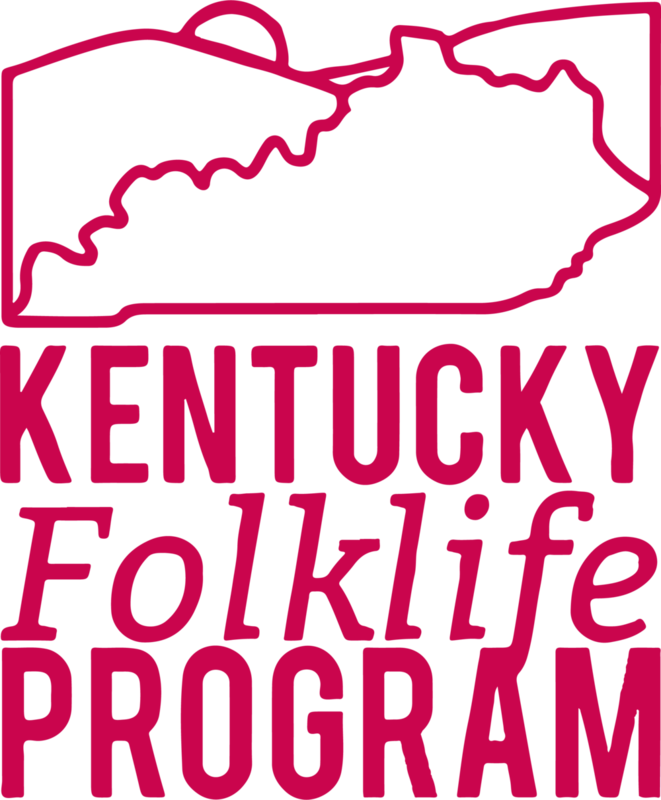 During the Lexington weekend we had the good fortune of spending some of our facilitated time in the Lyric Theatre and Cultural Arts Center. 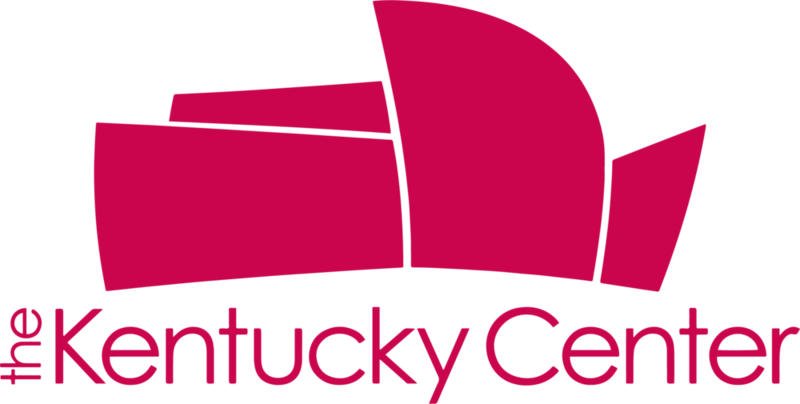 The Lyric served as the Lexington regional host partner for RUX in both 2016 and 2017, with Ashley C. Smith representing the Lyric as the regional host coordinator. 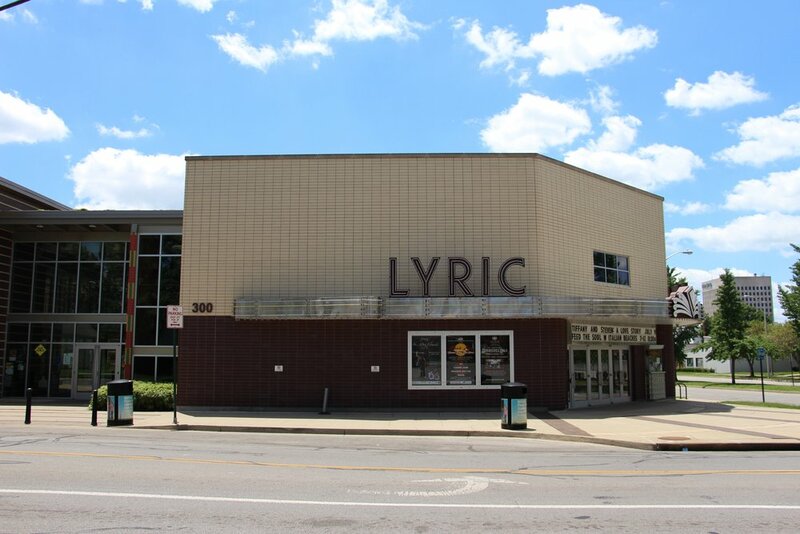 During our time in the Lyric, Smith, who worked as the Development Coordinator at the theatre, shared with us a brief overview of the history of the Lyric and its past and current roles in the East End neighborhood. I met up with Smith a few weeks after the Lexington weekend intensive to delve a bit deeper into the Lyric's history, and to spend a bit more time exploring the space. "On December 10th, 1948 the Lyric opened as a movie house. It was tapped as the nation's premiere - or finest - colored theatre....It was open during Jim Crow segregation, so Lexington's African American community came here to find respite, find a place to be treated as humans. And so we had local programing that included talent shows, the Miss Lyric Pageant. We had prominent African American artists who traveled on a circuit called the Chitlin Circuit - Ike and Tina Turner, the Ink Spots, the Platters, Moms Maybley, the Redd Foxx, and the list goes on and on - performed on the stage that we're sitting on right now. " "In 1963 we closed...and there was a renovation process that started in 2006, so we opened in 2010...But we don't want to skip over that 53 years that we were empty and dilapidated. This community saw a sharp decline like many inner-city, urban areas in America - so drugs, and crime - and people were just reflecting the state of this building, the neighborhood reflected it, just empty, and desolate, and desperate in a lot of ways." "They called themselves the Second District Group of Retirees, and they were people who came [to the theatre] as young adults. And they felt an urge to see this place be reopened because they understood its purpose and its value." After coming up against many roadblocks, the Lyric Theatre and Cultural Arts Center officially reopened October 28th, 2010. Today, the Lyric's mission is to "preserve, promote, present and celebrate diverse cultures with special emphasis on African-American cultural heritage through artistic presentations of the highest quality, educational programming and outreach, film and opportunities for community inclusion." With this, Smith explained that they are invested in presenting programs that respond to the needs of the East End neighborhood. "We work with self-taught African American artists whose families have roots in this community, and we give them a stipend that allows them to exhibit, oftentimes for their first time...We're offering these individuals funding to go out and create original works....And we provide them with some leadership development. So, they have to do an Artist Talk to explain their process, and there's something about talking about how do you get from Point A to Point B that's a great teaching tool for those coming behind you....And that's always been my belief that the Lyric is supposed to be the training ground for these artists coming from marginalized or underrepresented neighborhoods and populations." "[Fresh Stop] comes here every other week and supplies income-based CSA shares. So it's a sliding-scale in this food desert of a neighborhood that we're in." "I believe that the Lyric is the torch-bearer of truth of a cultural heritage that oftentimes is co-opted and consumed but not truly appreciated or understood - and that's African American cultural heritage...I truly believe the African American cultural heritage experience, the spine of it, is arts and culture."